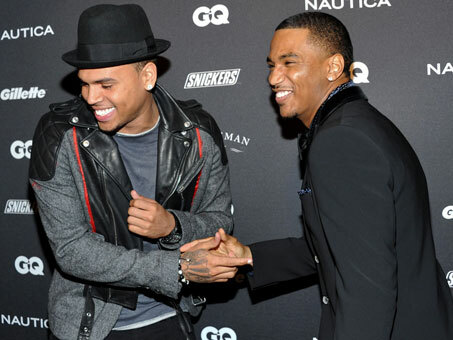 Singer Chris Brown and Trey Songz both confirmed today via their Instagram pages that they will be going on tour together. Check out the video message from Trey Songz as you continue. If you would like to see them in your city. Check out this VIDEO and then holla at their instagram pages or drop a message here and we will do it for you. ha! I will keep you posted on tour dates and cities so you know to catch them when they are in your city. Next Chris Brown and his freckles are SO CUTE! This is going to be huge. All the chicks are going to be at this event in every city. good luck. they must be playing small venues.